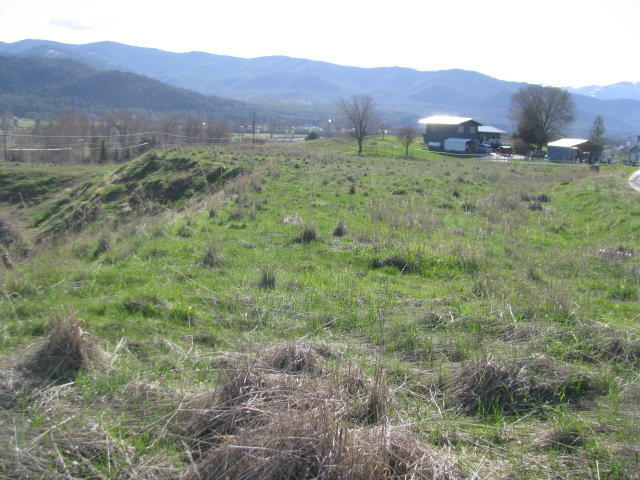 Remarks: Ready to build...1.38 acres with nice mountain views and great access just outside the city limits of Plains Montana. Sanitation has been approved. 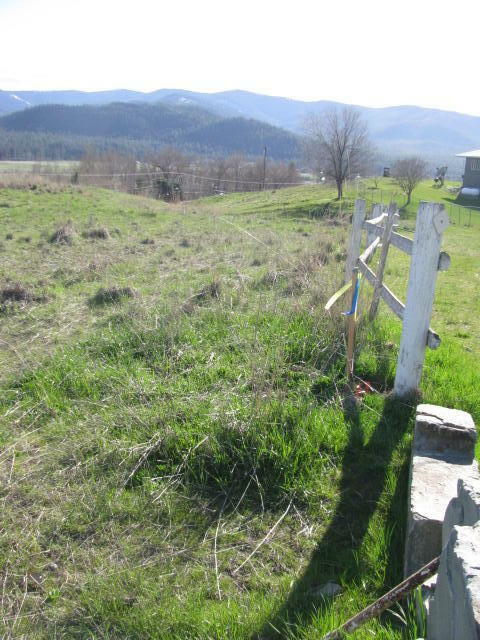 Legal: S35, T20N, R26W, Hillview Sub Amended Lot 4A, 1.38 acres.